You will be given a reference e-book to read which has 410 pages And the test will be based on that e-book , you can take final test within 1 year of purchase. If you are planning to increase the level of your skills and knowledge about network security, then the Brainmeasures network security certification program can be a huge help for you. 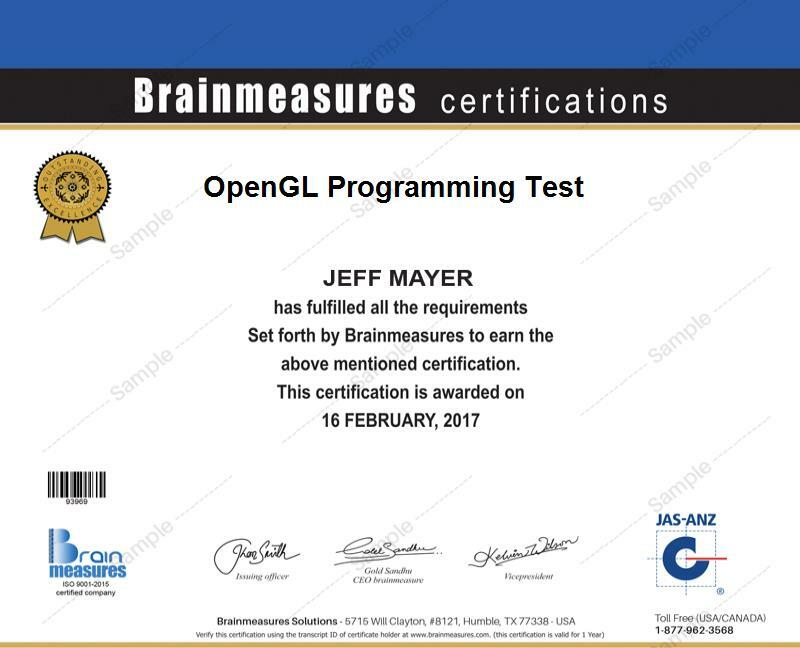 The certificate that you can get from the network security course from Brainmeasures can be added into your skill set to further impress your prospective employers while also receiving a higher level of knowledge especially in the field of handling issues linked to a computer network. With the help of this online certification course, you will become more familiar about all the issues that surround the security of a network and the many strategies that you can use to respond to serious and harmful attacks into a network. What you can get from the online network security certification program offered by Brainmeasures is a highly comprehensive network security training which covers all the aspects related to protecting a computer network, its benefits and the many malicious and harmful attacks that you should prevent. This online certification course also aims to inform you about the different tools and strategies that you can use in protecting sensitive information from any security attacks while also preventing any breach in security. To complete the program, Brainmeasures will require you to take a network security exam as a means of assessing your skills and knowledge in the field and determining whether you deserve to take a hold of your certificate. Anyone who plans to gain a full understanding about how to secure a network can greatly benefit in the network security certification program from Brainmeasures. It is more beneficial for individuals and IT professionals who are responsible not only in maintaining the integrity of their network but also in protecting all the data stored in the network and preventing all these data from getting into the hands of the wrong people. It is also ideal for those who are responsible in preventing all types of viruses from entering a network. Being a network security certification holder is a major help in your attempt to significantly raise your income. As an expert in network security, you get the chance to earn around $51,000 to $131,000 annually. If you are still starting out, you can expect your average annual salary to be around $67,000. Experts in the field who have been in the industry for quite a long time already can expect to earn within the annual salary range of $76,000 to $115,000.